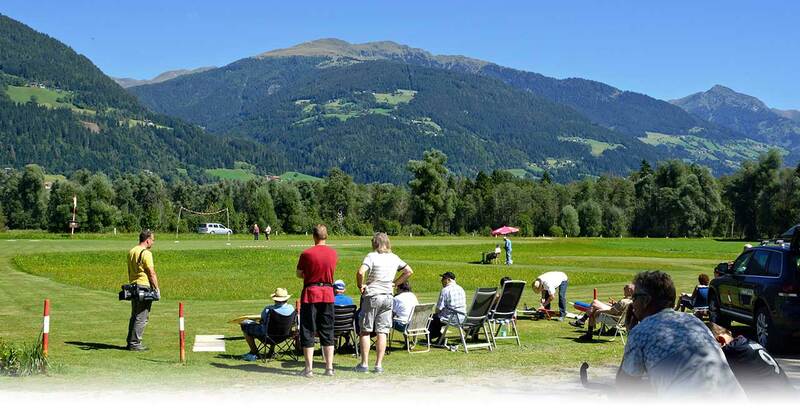 Hotel guests can use it free of charge. 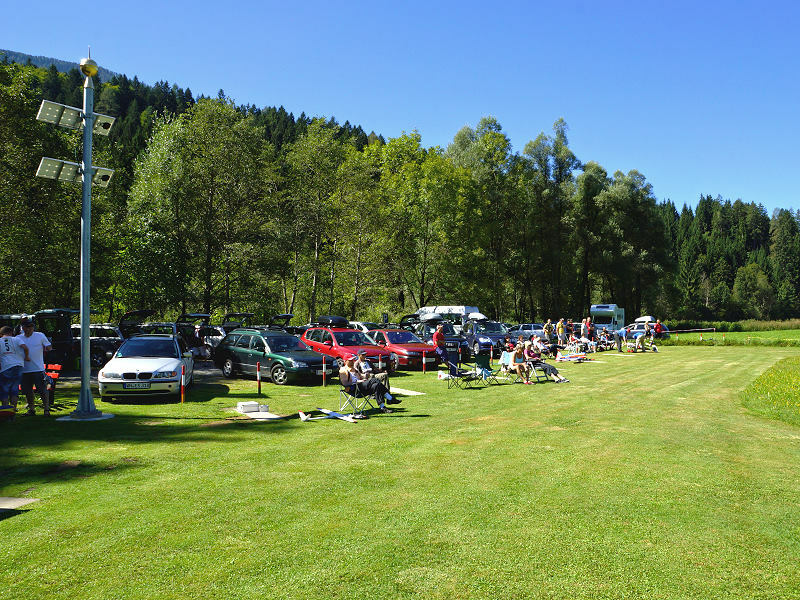 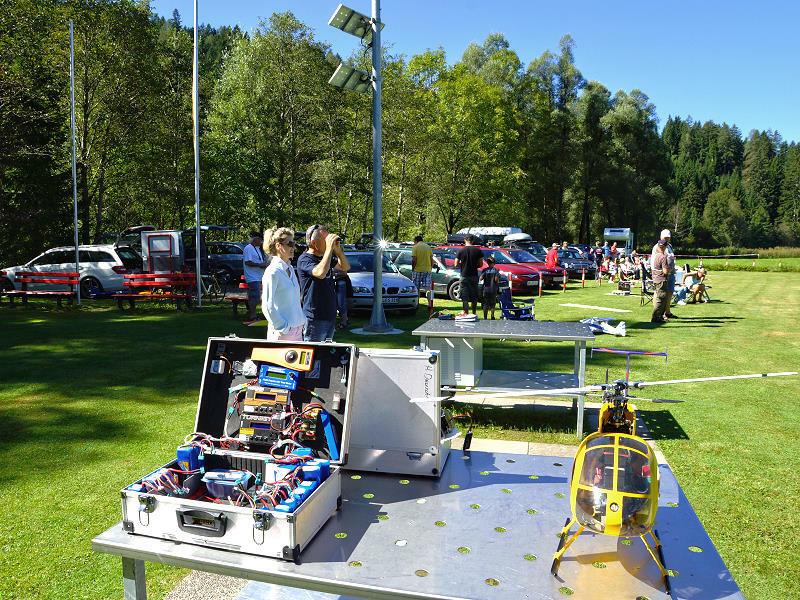 The Upper Drautal Valley model aircraft group welcomes voluntary donations. 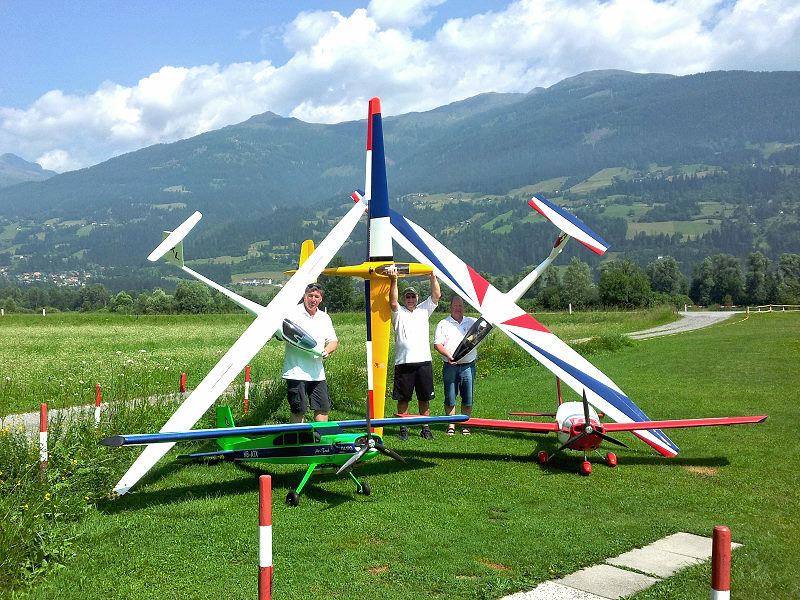 An international public liability policy is required on all model aircraft sites in the Upper Drautal Valley. 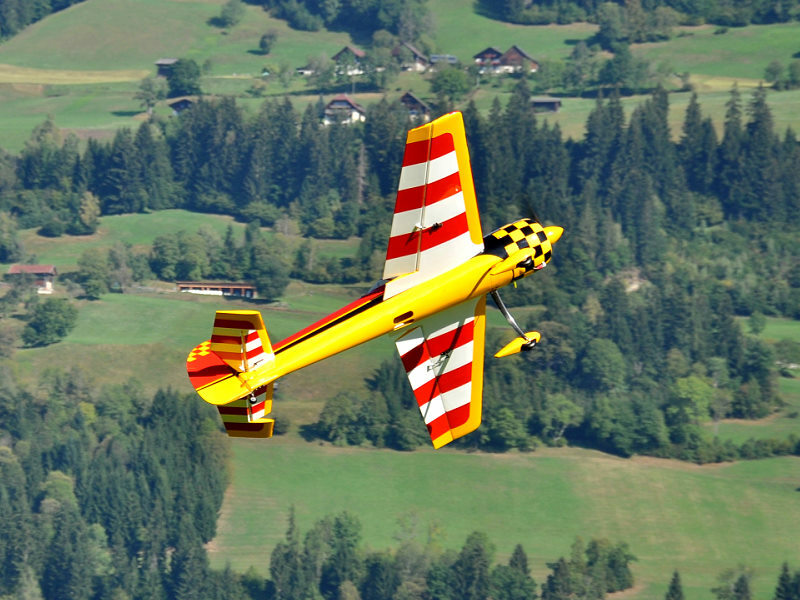 Please complete this form: Registration form for model aircraft pilots.